In a press release Tuesday, the company announced its discovery could yield between 6 billion and 10 billion barrels of light oil -- which is recovered from the ground more easily than other types of oil. As perspective, about 79 million barrels of crude oil are produced in the world each day, according to the U.S. Energy Information Administration. Caelus estimates it will be able to recover about 30% to 40% of that oil -- making the discovery one of the largest ever in Alaska. "It has the size and scale to play a meaningful role in sustaining the Alaskan oil business over the next three or four decades," Caelus CEO Jim Musselman said in a statement. He added that Caelus was drawn to Alaska by tax credits the state offers to companies that search for oil. Dubbed the Smith Bay development, Caelus estimates the field could potentially provide 200,000 barrels of oil per day. 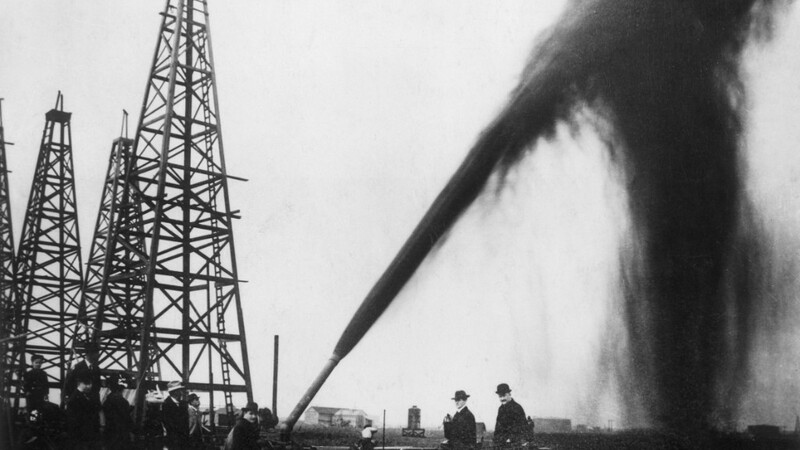 The discovery comes less than a month after Apache (APA) laid claim to a multi-billion oil discovery in Texas.